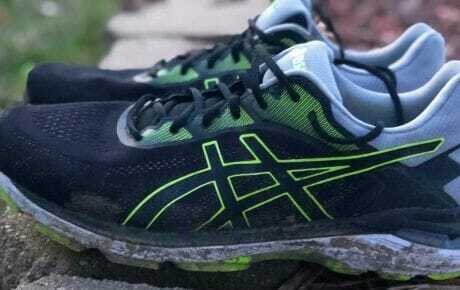 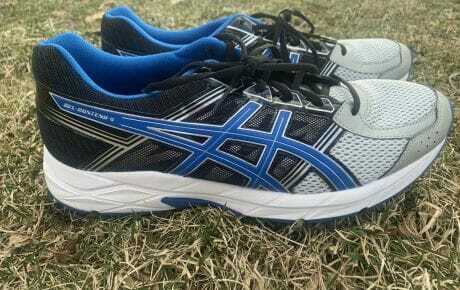 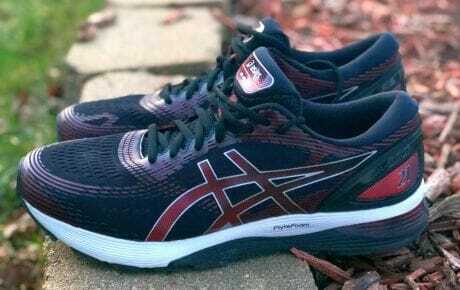 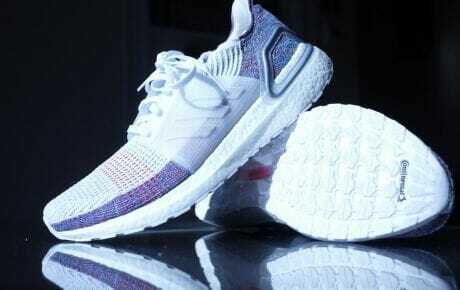 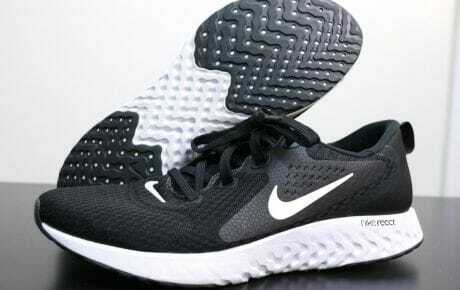 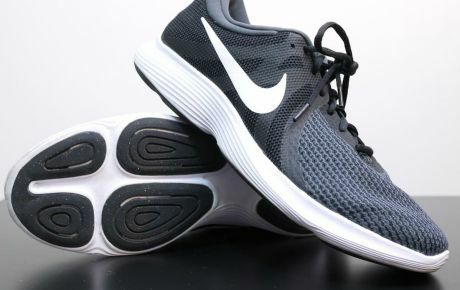 Cushioned running shoes make up one of the largest segments of the running shoe market. 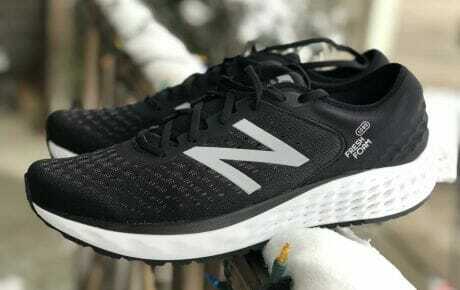 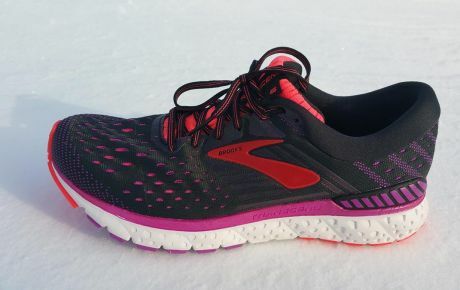 Most cushioned shoes fall somewhere in the middle of the spectrum of available options: more cushioning than minimal models, but without major support or corrective elements. 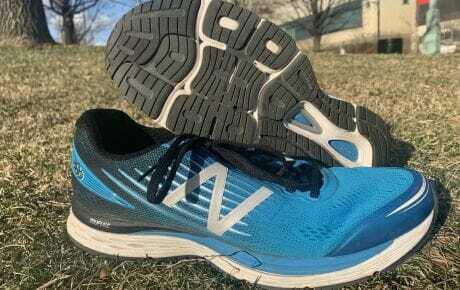 Meant for runners that have little to no pronation, cushioned running shoes provide protection and shock absorption with little to no additional support for strong pronators or issues like exceptionally high or low arches.